What does this mean? 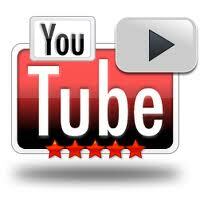 It means that online videos are a great tool to help you increase consumer conversions. They help your consumer feel more comfortable making purchase decisions and assuming your video is of good quality, it leaves a positive impression on your customers. For industry such as electronics where your consumer is tech-savvy, this rings especially true.